Deadline reported that the trailer for “The War Machine” is a part realistic, part satirical look at the Afghan War through the eyes of General Glenn McMahon, a character based loosely on the real-life General Stanley McChrystal, played by Brad Pitt. McMahon is sent to Afghanistan to “clean up the mess” that the long, intractable war had become at that point of the movie. That the film has a darkly satirical aspect is suggested in a scene in which McMahon declares that "We can't help them and kill them at the same time. It just ain't humanly possible." “Them” refers to the people of Afghanistan, some of whom are members of the Taliban who seriously want to kill the Americans who want to help them. “The War Machine” is based on a book “The Operators” by Rolling Stone reporter Michael Hastings. The book was about Hastings’ travels with McChrystal and his team through Afghanistan in April 2010. “The Operators” was a highly controversial book when it was published, praised in some quarters and condemned in others for failing to appreciate the complexities of the Afghan War. The Netflix summary of the movie states that it is the tale of a super-confident born leader who marches headlong into folly, a man who entered Afghanistan a hero and left in disgrace. The movie clearly focuses more on the folly of war rather than its heroism. Of the various conflicts of the 21st century, Afghanistan had, at one time, the reputation of being the “good war.” Afghanistan was the home base of Al Qaeda, the terror group that perpetrated 9/11 and slaughtered 3,000 innocents. Clearing the country of the jihadis and leaving it in some functioning order as a democracy was seen as a righteous cause. Clearly “The War Machine” does not take that view. Of course, 15 years later, with no end in sight of a war that seems impervious to being won, the movie might have some resonance. 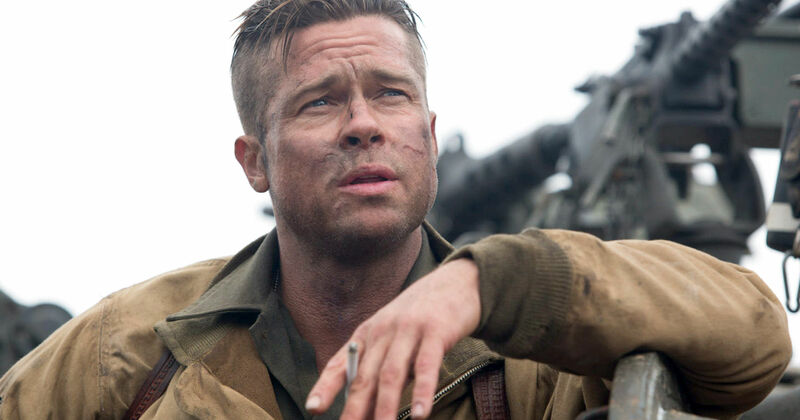 “The War Machine” is directed and written by David Michod. Besides Pitt, it stars Ben Kingsley as the corrupt Afghan President Hamid Karzai and Anthony Michael Hall as a character loosely based on Michael Flynn, the recently disgraced former National Security Advisor to President Donald Trump. “The War Machine” drops on Netflix on May 26, 2017.